The Prince of Wales used his keynote speech at the 9th World Islamic Economic Forum in London this week to warn of the dangers of climate change, as well as the depletion of natural resources, and how big businesses often contributed to the problem. 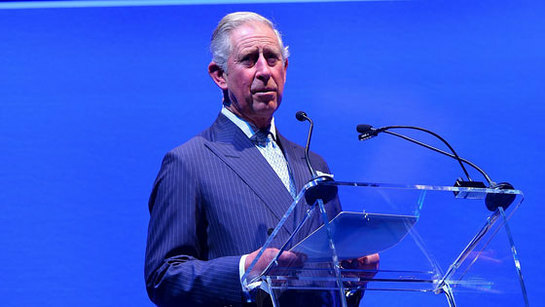 The Prince of Wales delivers his address during a reception and gala dinner at the end of the opening day of the 9th World Islamic Economic Forum in London. His Royal Highness, a fervent supporter of action on climate change, told the gathering of 1,800 political and business leaders from over 115 countries the deterioration of “nature’s capital reserves” like water and soils can cause direct impacts on food and energy security. 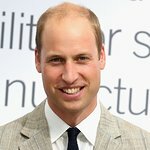 The Prince said financial institutions needed to treat “natural capital” with the same importance as financial capital for the strain on the planet’s natural resources to be eased. He said Islamic banking, or alternative banking, could provide the answers where conventional “banking could not, given Islam’s emphasis on the moral economy”. The Prince said there was a welcome emphasis in Islamic finance that wider ethical and moral codes could not be separated from business. The event, which lasts for two days, is being held outside a Muslim country for the first time. Several major Islamic world leaders are attending, including King Abdullah of Jordan, the Sultan of Brunei and Afghan President Hamid Karzai. 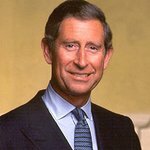 The Prince met delegates before taking to the lectern and while much of the discussion was on congratulating The Prince on the arrival of his grandson Prince George, it primarily focused on the desire to forge business links in the UK. Maybank Islamic Chairman Dato’Seri Ismail Shahudin, who chairs Malaysia’s biggest bank, said he had met The Prince before and had always appreciated his desire for business to look out for those less fortunate. Guest speaker and prominent Egyptian architect Abdel-Wahed El-Wakil said the importance of holding the forum in London could not be understated. “The Prince coming here is a positive event at a time when everybody’s trying to create schisms,” he said.